The Minister of Agriculture approved allowing the private sector to import fodder, especially corn and soybean, Pointing to the importance of the decision, as it protects the livestock sector. The decision came during the Cabinet meeting on pricing the strategic crops, as the prices were set in a way that gives a twenty five percent profit margin. 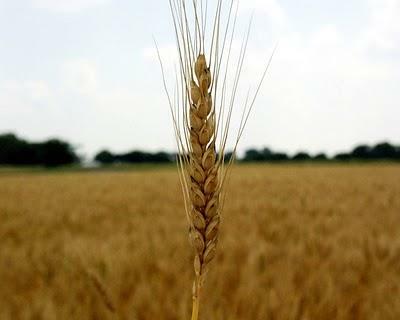 The ministry has decided to increase the wheat crops, as this is a basic element that citizens need, noting that there is a strategic stockpile of four million tons, and this will be sufficient for a year and a half.